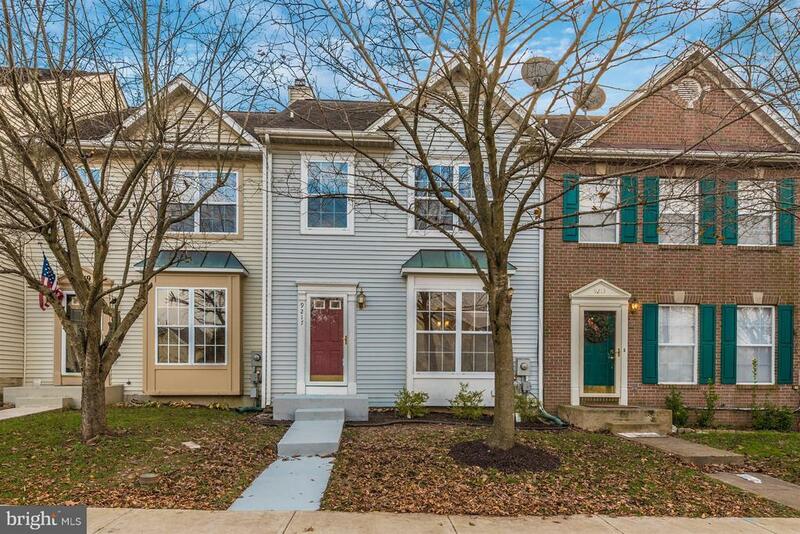 Move-in ready 3 bedroom 3 1/2 bathroom townhome in the highly desirable Spring Ridge Community! Freshly cleaned, painted, brand new upper level carpet, granite counters and tile backsplash - this home is ready and waiting for you! The spacious main level offers hardwood flooring in the open living room and dining room, large kitchen with breakfast room leading out to the rear deck and yard. The upper level offers a spacious master suite with attached bath, plus two additional bedrooms and full hall bath. Then the lower level features a large rec room, bonus room - great for a guest suite or office, plus full bath and laundry. All of this in a convenient location close to retail and dining plus access to the community amenities: pools, tennis courts, soccer fields and more!